Sometimes when I am asked if Scientology is a cult, I respond “No- actually it is a terrorist organization masquerading as a cult.” Strong words but most people do not realize how harmful this cult is. 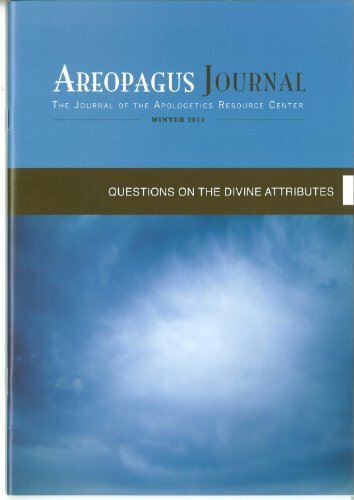 L. Ron Hubbard was a mediocre science fiction writer in the 1940s and once lectured at a Science Fiction Writers’ Conference, “if you want to make a million dollars you should stop writing for a penny a word, but instead invent your own religion.” And that is what Hubbard did. 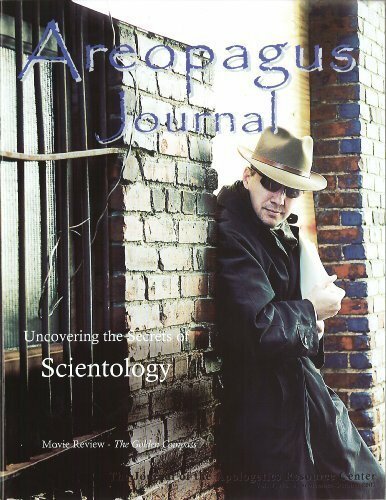 The Areopagus Journal, Uncovering the Secrets of Scientology, goes into great documented detail exposing the bizarre teachings, exploitive practices, vindictive persecution and clandestine operation against opponents, the fabricated history and life of its founder- L. Ron Hubbard; and the criminal activity justified by its teachings. Also included is the testimony of a former members move from the elite Celebrity Center to faith in Jesus Christ. The Celebrity Center is where Scientology governs the lives of celebrities like Tom Cruise, John Travolta, Kirstie Alley and Jenna Elfman to attract potential converts. 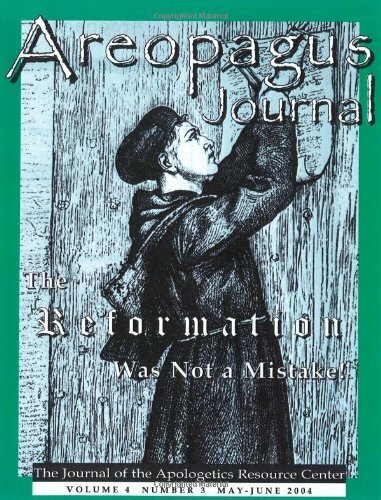 Unapologetic Apologetics: Meeting the Challenges of Theological Studies. Ed by William Dembski and Jay Wesley Richards. 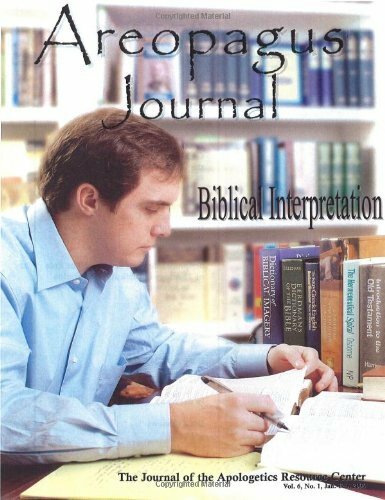 InterVarsity Press, 2001. Bioethics Beyond the Headlines: Who Lives? Who Dies? Who Decides? By Albert R. Jonsen.